There are few aspects of rental management that appear more straightforward than collecting a tenant security deposit. After all, it’s just a matter of asking for a set amount of money that the landlord believes will help cover any damages that might occur during occupancy, right? Unfortunately, it’s not nearly that simple. Taking the tenant security deposit for granted is one of the biggest mistakes a landlord can make. Each state has its own laws regulating how to handle a tenant security deposit. Here we will discuss some of the key things to keep in mind, from how much the landlord may demand to what situations a security deposit typically covers. A security deposit is intended to reimburse the landlord in the event of damages or other losses such as non-payment of rent. The first order of business is to determine how much money to collect for a tenant security deposit. This amount is actually dictated by state law and varies widely across the country. The Balance has put together a handy guide to security deposit limits state-by-state, but you will need to check with your own counsel because laws in this area change frequently. In around 20 states or so, there are no limits to the size of the security deposit a landlord can charge. However, landlords in some states are limited, and can only charge up to one month’s rent for a security deposit, though some laws might allow for a landlord to charge a higher security deposit to cover pets, increased liability risks or changes to property. Some states split the deposit into different tiers. For example, some states set the tenant security deposit limit at two month’s rent for unfurnished properties or three months if the rental is fully furnished. On the other hand, some states set the rules based on age, so that tenants under age 62 can be charged up to two month’s rent but those 62 years old and older are only responsible for one month’s rent for a security deposit. A landlord should keep accurate accounting records related to a rental business, including the tenant security deposit. Again, many states have rules about how to handle the money. Some of them require the landlord to keep the tenant security deposit with a local bank in an interest-bearing account. In some states, for example, the landlord must pay the tenant the interest accumulated on his or her security deposit on the anniversary of their lease agreement and/or when the lease terminates as scheduled. Furthermore, if a tenant is more than 10 days late paying rent for any month, then the landlord is not required to pay the interest for that month—unless the lease already stipulates a fee for late payment. Other states offer landlords three choices for storing the tenant security deposit, including the option of putting it in an interest-bearing bond. Fortunately, most states are not so complicated, but it’s still good bookkeeping practice to keep the tenant security deposit in a separate bank account (many states, at the minimum, require this). 2. Cleaning costs: Normal cleaning costs associated with turning over a rental property cannot be taken out of a tenant security deposit. However, if a tenant has left the property with excessive trash or left behind furniture that the landlord must pay to remove, then those costs are potentially allowable. 3. Nonpayment of rent: A landlord may keep all or part of a tenant security deposit to cover unpaid rent. 4. 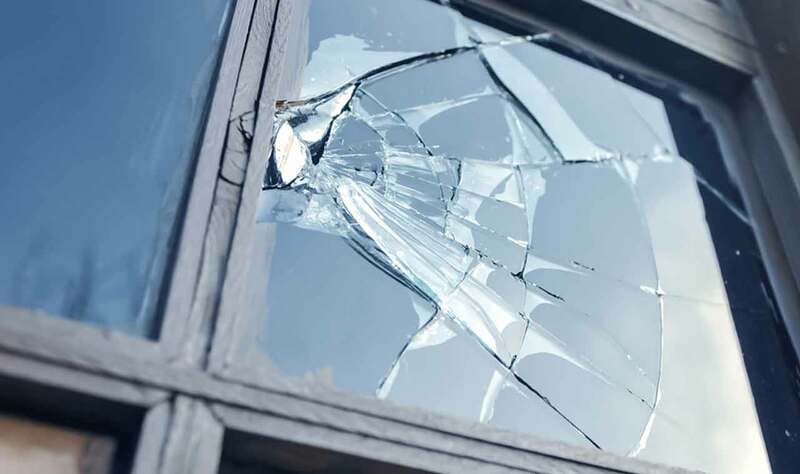 Tenant breaks the lease: If a tenant breaks his or her lease, the landlord can keep all or part of the security deposit, depending on the terms of the lease and the applicable state laws. 5. Unpaid bills: The landlord may deduct any unpaid utilities or other bills related to the rental unit from the tenant security deposit. Assuming the tenant is owed some or all of a security deposit, the landlord is responsible for returning the money after the lease terms are met. Again, each state stipulates how long a landlord has before returning a tenant security deposit. In some states, for instance, a landlord must return a security deposit within 14 business days from the end of a tenancy. In addition, if any deductions have been made from the deposit, the landlord must include an itemized list explaining the reason for each deduction and the amount being withheld. Other states require an itemized list but allows for 30 days before the security deposit must be returned. Keep in mind that you must have a legitimate reason for withholding all or part of the security deposit. A landlord who wrongfully withholds a security deposit or does not follow other parts of state law (such as sending the deposit within the stipulated time frame) could be liable if a tenant pursues legal action in small claims court. 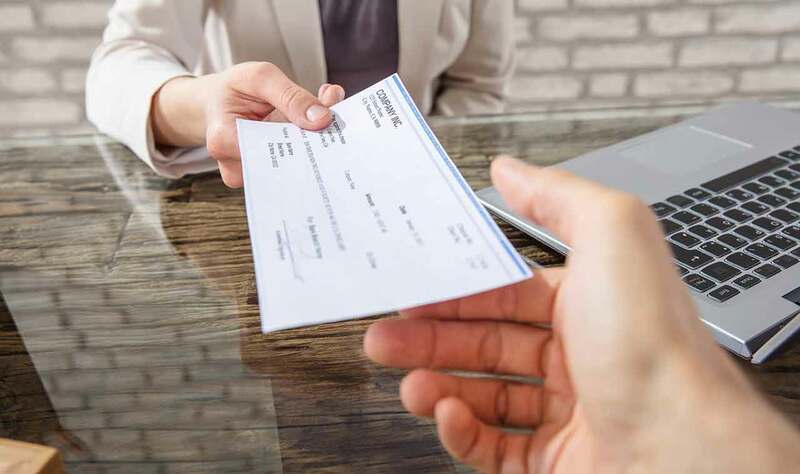 For example, some states say a tenant may be awarded any amount of the security deposit wrongfully withheld plus up to $250 in penalties as well as court costs. A landlord who wants to help ensure there is no fuss over the tenant security deposit should consult his or her state laws. It’s also advisable to do a thorough move-in and move-out inspection that is documented with pictures and signed off by the tenant. 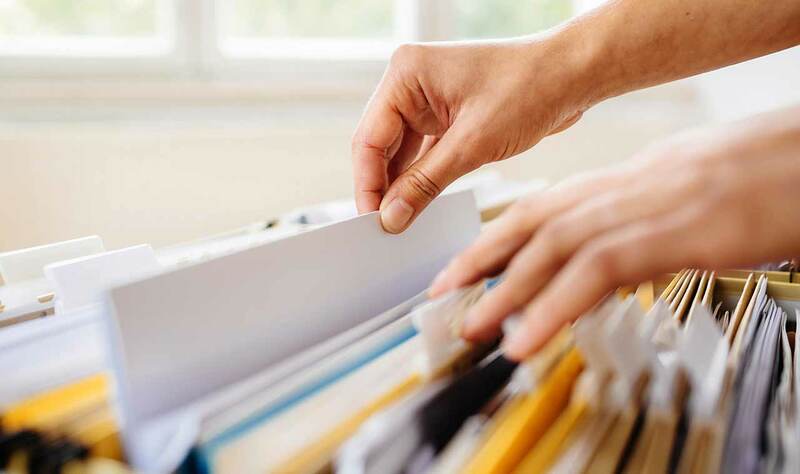 A detailed paperwork trail will help support any claims involving a tenant security deposit, especially in the case of damage. Of course, in an ideal world, the tenant leaves the property in great shape and the landlord can return the security deposit without any hassles. While there are no guarantees, conducting a thorough renter screening during the application process can go a long way to ensuring a landlord attracts responsible tenants in the first place. TransUnion SmartMove offers a comprehensive screening process that provides tenant credit reports, criminal background and eviction records. SmartMove also offers an Income Insights report, which compares credit behavior against the applicant’s self-reported income to determine whether additional income verification is recommended. By following a few simple guidelines, a landlord can effectively avoid some of the common pitfalls associated with the tenant security deposit. It’s money in the bank—until you have to give it back.